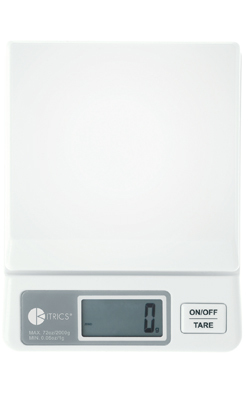 Easy-to-use, simple scale for the home cook or dieter who requires precision weighing. Economically priced for smaller budgets. Perfect for: basic cooking, healthy eating, willpower enforcing. Easy-to-use, easy on the wallet.